Set of 2 ornaments. Lightweight plastic ornaments. Larger than expected but that's OK. My grandchildren will love them. 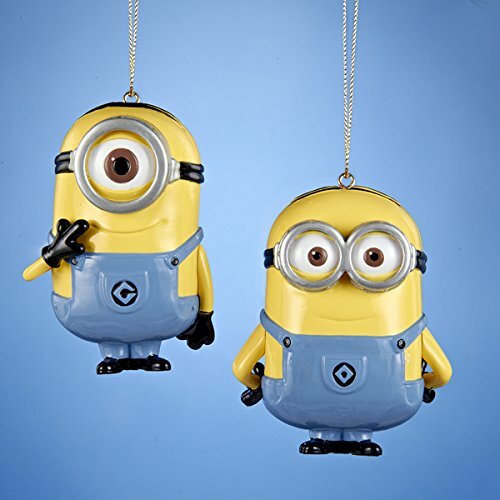 Very cute characters, big enough to be seen on Christmas tree.